Big Book Online (PDF) of Alcoholics Anonymous. 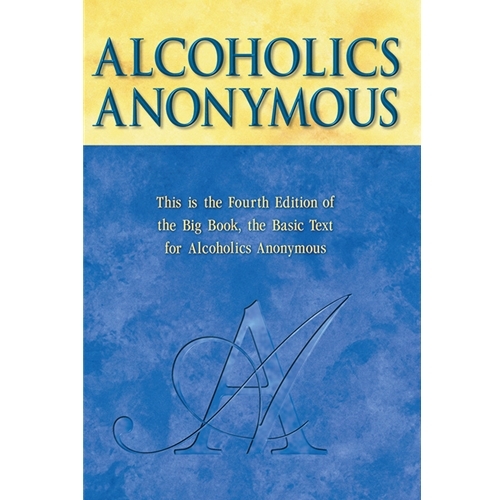 This is the Fourth Edition of the Big Book, the basic text for Alcoholics Anonymous. Since the first edition appeared, in 1939, it has helped millions of men and women recover from alcoholism. Chapters describing the A.A. recovery program remain unchanged. New stories have been added to the personal histories.